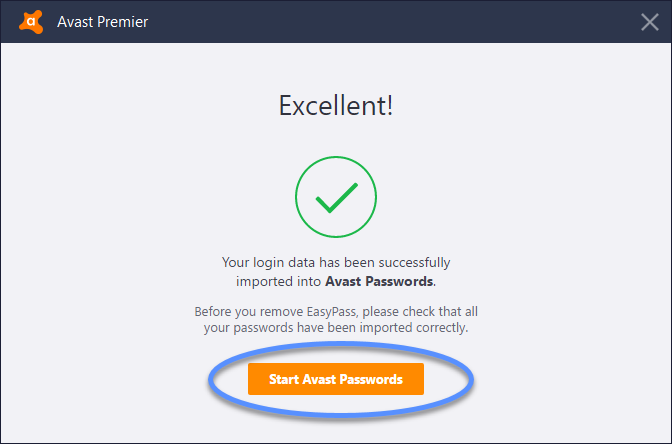 This article describes how to import login data from Avast EasyPass to Avast Passwords installed on computers with Avast Antivirus. If prompted, type your Master Password and click Unlock. Go to Settings ▸ Import / export data and click Import next to Import from Avast EasyPass. Open EasyPass. Click on the EasyPass logo and go to Print List... ▸ Logins. 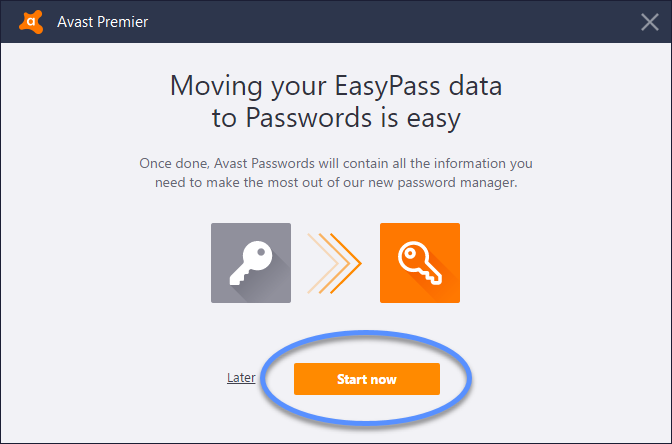 Type your EasyPass Master Password and click OK. Click Continue in Avast Passwords. Click Save to export your EasyPass Login List. 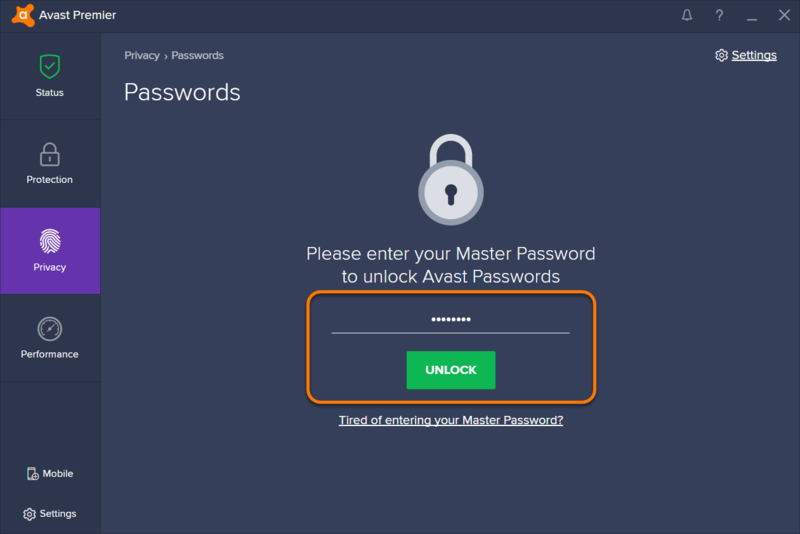 Click Continue in Avast Passwords. Select a location for the file and provide a name, then click Save. 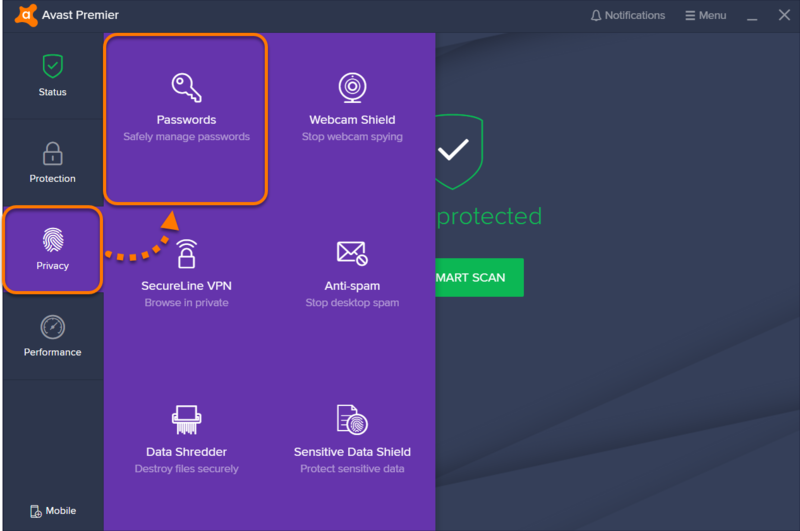 Click Continue in Avast Passwords. Click Load file in Avast Passwords, select the file that contains your EasyPass passwords, and click Open. Your data has been successfully imported. 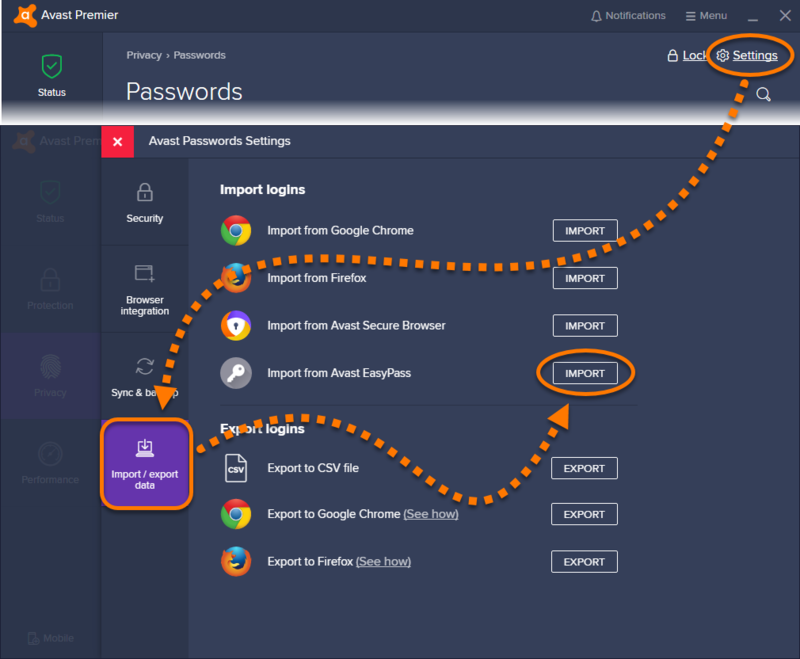 Click Start Avast Passwords and ensure that your login data has been imported correctly.